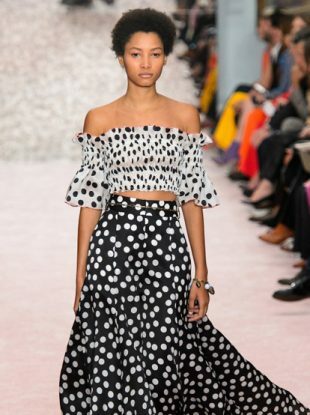 See all the Escada Spring 2019 looks from the runway. We won't get to used to this pretty-as-a-picture ensemble she donned in her role as the face of Escada's new fragrance. 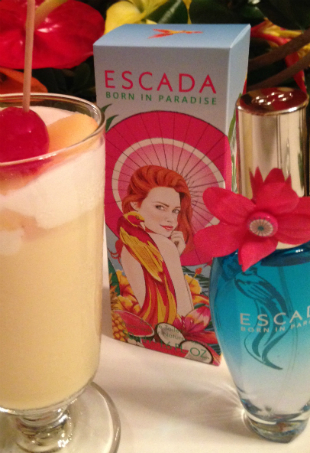 We go to San Juan to see what inspired Escada's limited-edition fragrance.